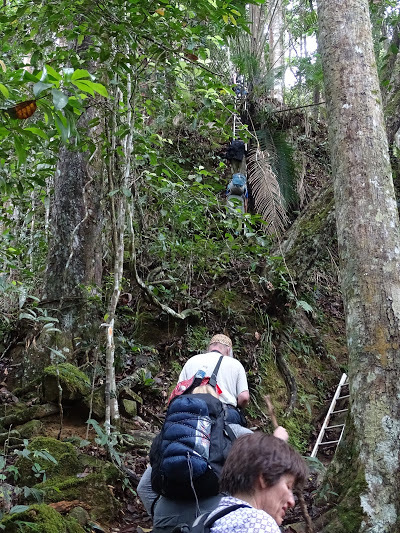 The NRRN has been established by Nordic Institutions involved in tropical rainforest research to facilitate and support their research activities at Maliau Basin Conservation Area and its surrounding areas. The Network aims to support its members by providing access to on-the-ground research in Maliau Basin Conservation Area by facilitating or coordinating the required research permits and enhancing access to local collaborators. The Network also provides research facilities such as accommodation and laboratory as well as local research assistants at discounted rates. Furthermore, the Network is, currently, doing fundraising for small scholarships and grants for visits and research projects in Maliau Basin Conservation Area.